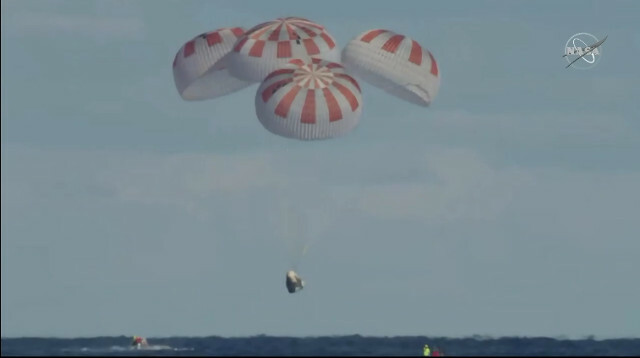 A little while ago, SpaceX’s Crew Dragon spacecraft docked with the International Space Station’s Harmony module by completing the first leg of its SpX-DM1 (SpaceX Demonstration Mission 1) or SpaceX Demo-1 mission that started yesterday with its launch. The opening of the hatch is scheduled for 13.45 UTC and all the tasks concerning the Crew Dragon will be completed rather quickly, since its departure is scheduled for March 8. 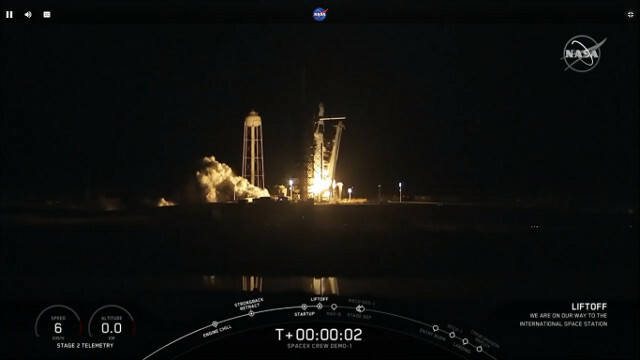 A little while ago, the SpaceX Crew Dragon spacecraft blated off atop a Falcon 9 rocket from the Cape Canaveral base in its SpX-DM1 (SpaceX Demonstration Mission 1) or SpaceX Demo-1 mission. After about eleven minutes it successfully separated from the rocket’s last stage and went on its way to carry out its mission. 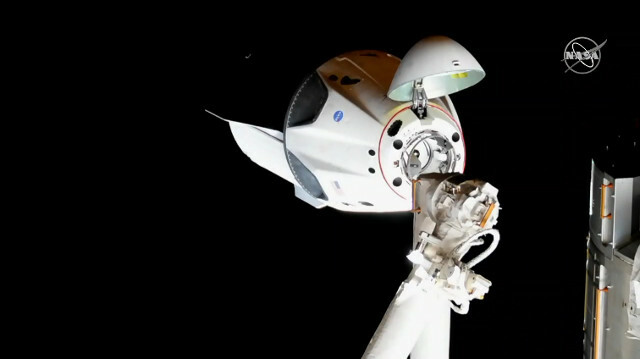 This is the first test of the Crew Dragon spacecraft with a journey to the International Space Station and back. In this case there’s no one on board but if all goes well in the next launch there will be the first transport of astronauts. NASA announced the end of the existing possibilities to re-establish contacts with its Mars Rover Opportunity and consequently declared the end of its mission. 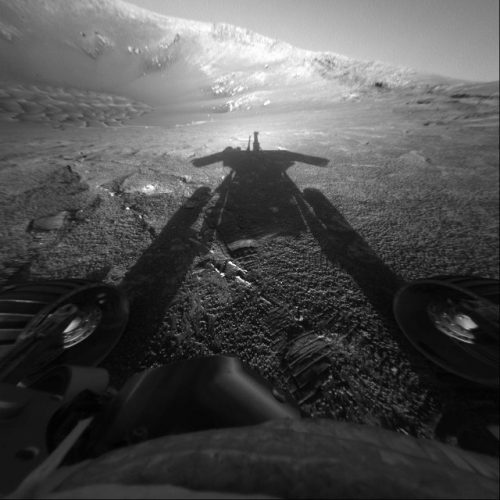 Oppy, as it’s affectionately called, interrupted communications after June 10, 2018 following the global storm that covered the planet Mars with a blanket of dust that prevented it from obtaining energy from its solar panels. 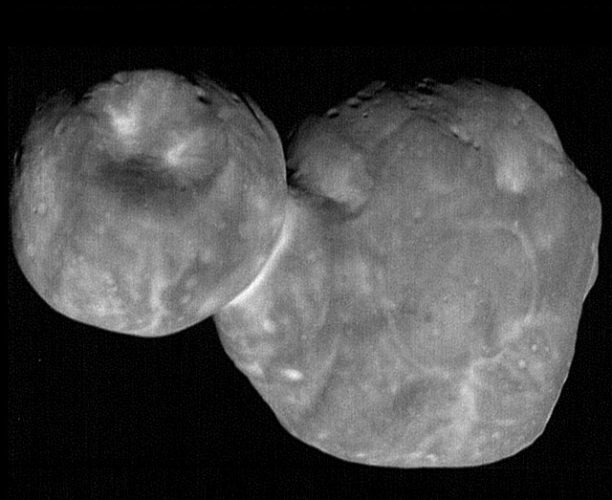 This extraordinary mission ends in this sad way because caused by an extrnal cause after over 15 Earth’s years in which it collected a wealth of information on Mars.